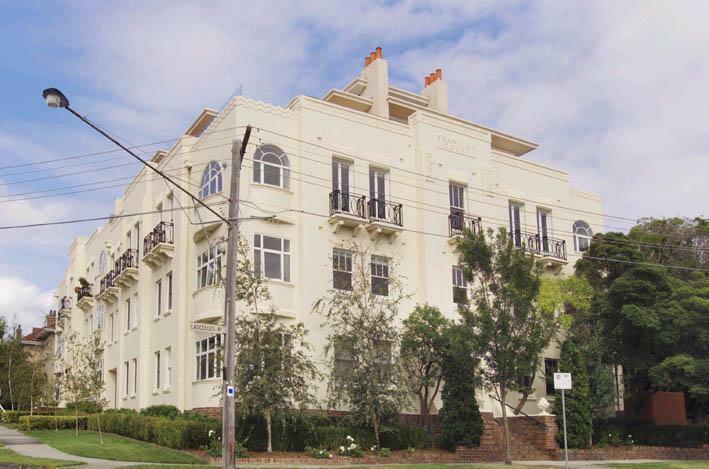 This is a unit in Toorak with 2 bedrooms and 1 bathroom. Its postcode is 3142. 4/24 Lascelles Avenue last sold for $450,000 in 2004. Thinking of selling 4/24 Lascelles Avenue, Toorak? Get a Free in-depth market appraisal from a realestateview.com.au partner agency.